How often have you gotten about clearing the clutter in your life? Not very frequently I am sure and whenever you have, you would have probably dug up, re-discovered, discovered Things that you have accumulated over years and maybe decades, giving in to our seemingly endless patterns of consumption – relentless and perpetual. So, we have populated our rooms, homes and houses with Things – Things that are not necessarily of any utility or functionality any more, just more of storing, hoarding, and bringing in more Things to add to what is already there. That DVD, that sweatshirt and dress, those shoes, these books, that decor and furniture, this Nintendo, those limited editions, that half price store steal, and so on and so forth, till Things define us to a point where we actually find it hard, or next to impossible to let go off them, lest we become ‘lesser’ in the process. 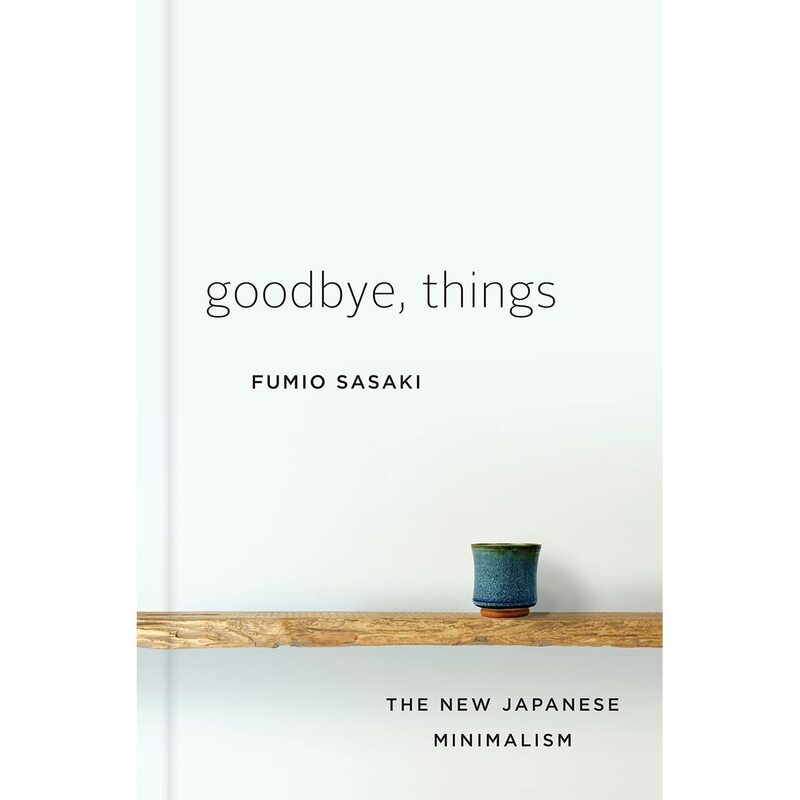 This is where people like editor Fumio Sasaki decided to reclaim their sense of self and life, by embracing minimalism and removing all Things that are non-essential to everyday functional living. ‘Less is More’ defined by practicing it. As a sensibility of the everyday and a philosophy of life, it is antithetical to the ‘To Buy is To Be’ diktat of the late capitalist enterprise, and resistance, as we know, is never futile.